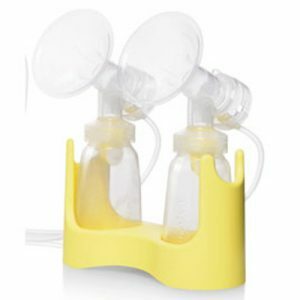 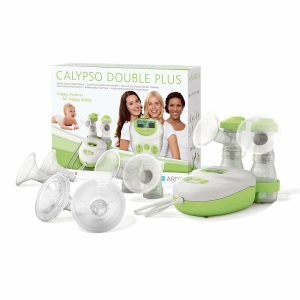 Medela Symphony Double Pump Set is required to be purchased when hiring the Medela Symphony Hospital Grade Breast Pump. 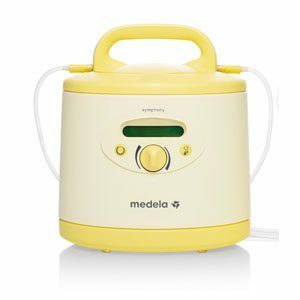 Note: Medela Breast Pump hire is available for rent in 75 locations around Australia. 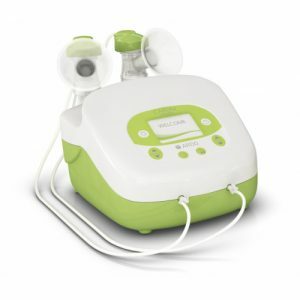 Not all branches have stock available, but we can arrange a pump to be transferred from another close branch to your local branch.